Musician and songwriter Jonathan Mann made a name for himself by writing a song a day and sharing it on YouTube. He’s been doing it for over a thousand days straight, every single day. The song-a-day man scored big with fans of Apple when he posted the amusing Antennasong on the eve of Apple’s hastily organized presser two years ago to deal with the aftermath of the iPhone 4 antenna debacle. 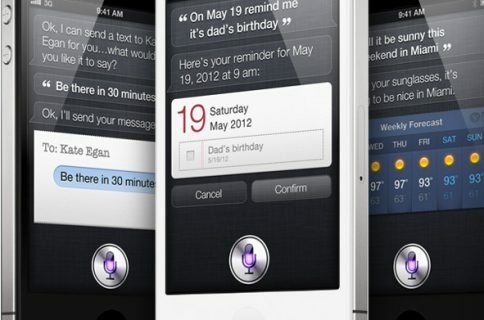 Siri, Apple’s controversial personal digital assistant, debuted on October 4 of last year alongside the iPhone 4S. 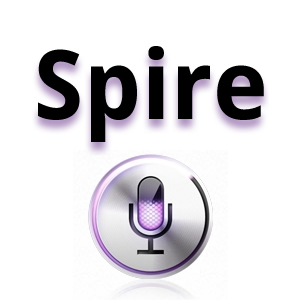 She has been exclusive to the iPhone 4S, but with iOS 6 release Siri now works on the latest iPad and iPod touch. This is part one of the Siri song, posted two weeks after the release of iOS 5 last year. And here’s my favorite, Antennasong. Speaking of which, there was a whole lot of hoopla about the iPhone 4 antenna indeed. Headlines screamed scandal and the media was pressuring Apple to issue a recall. Funny thing how nobody is now mentioning reception problems, dropped calls and “you’re holding it wrong” jokes. And this is Jonathan’s tribute to the Woz. As for Siri, she’s been getting better and better and with release of iOS 6 can now tell you sports scores, let you make a restaurant reservation, she does Yelp check-ins and more. Siri also appears to be a bit faster and more accurate, though it could be just me. Still, lots more work needs to be done and here’s to hoping that she is still on top of Apple’s priority list. 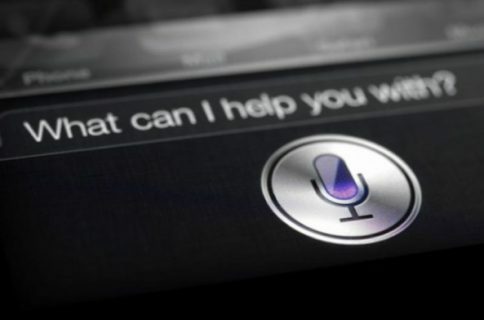 Have you been using Siri much lately? I always let Siri set my reminders, alarms and appointments.